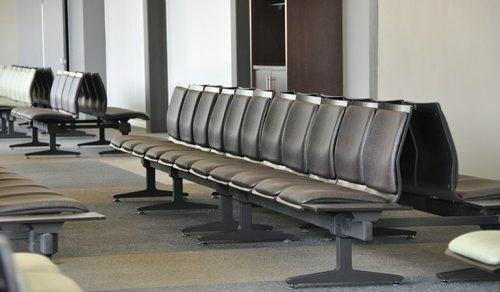 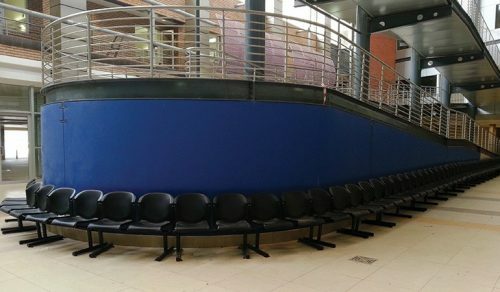 Our waiting area seating range offers solutions to a multitude of sectors, including Airport Waiting Area Seating, Hospital Waiting Area Seating, Public Waiting Area Seating, plus many more. 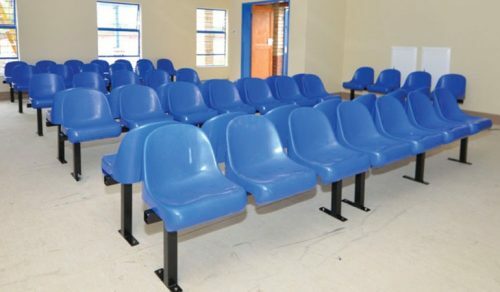 All our seating is designed and manufactured locally which ensures continuity and servicing is guaranteed. 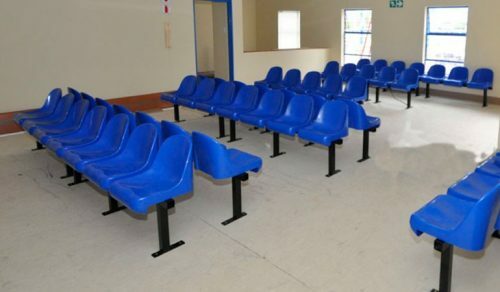 All products are manufactured using quality materials and proven design which provides the client and end-user with a functional and aesthetical waiting area solution to high impact areas, ensuring comfort and safety. 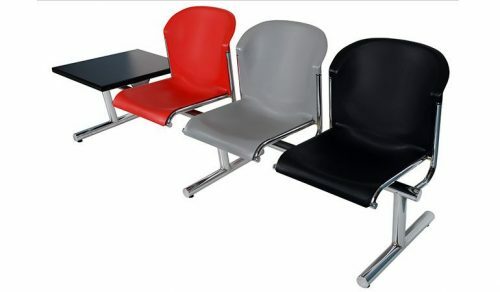 These products are available as fixed Waiting Area chairs or free-standing dependant on the flexibility required. 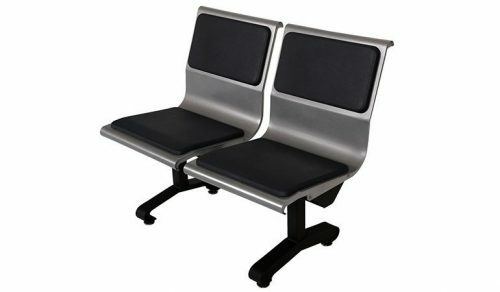 Our waiting area solutions are designed using various materials from Steel Waiting Area chairs, Stainless Steel Waiting Area chairs, Polypropylene Waiting Area chairs, Wood Waiting Area chairs to Polyurethane padded or Upholstered Waiting Area chairs. 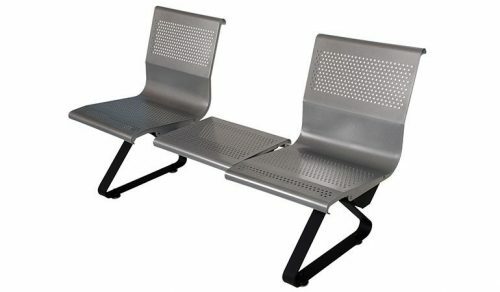 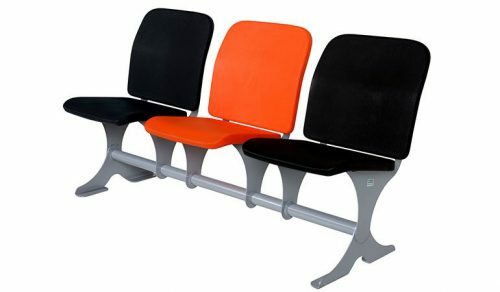 There is waiting area seating range to suit your requirement regardless of environment, climate conditions or location. 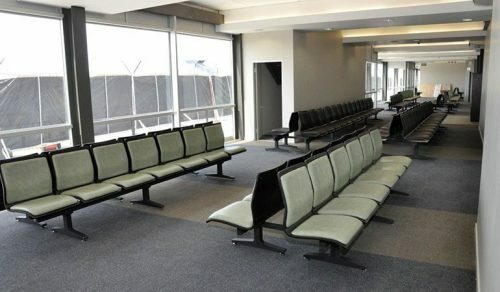 44 Galaxy Avenue, Linbro Business Park, Sandton, Frankenwald, 2090.